Mustard Seed Yellow is a fragrant seed that is cooked in oil to release the flavour into the dishes. 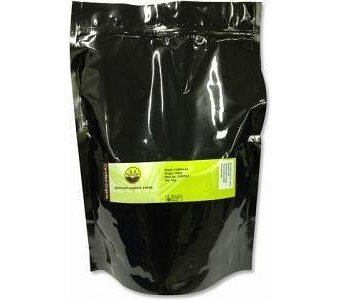 It is frequently used with other herbs and spices to enhance the flavour of the dish it is added to. Yellow Mustard Seeds are slight milder in taste than the Brown Mustard Seeds. Also combines well with Coriander, Cardamom, Cumin, Cloves, Tumeric, Garlic and Pepper.